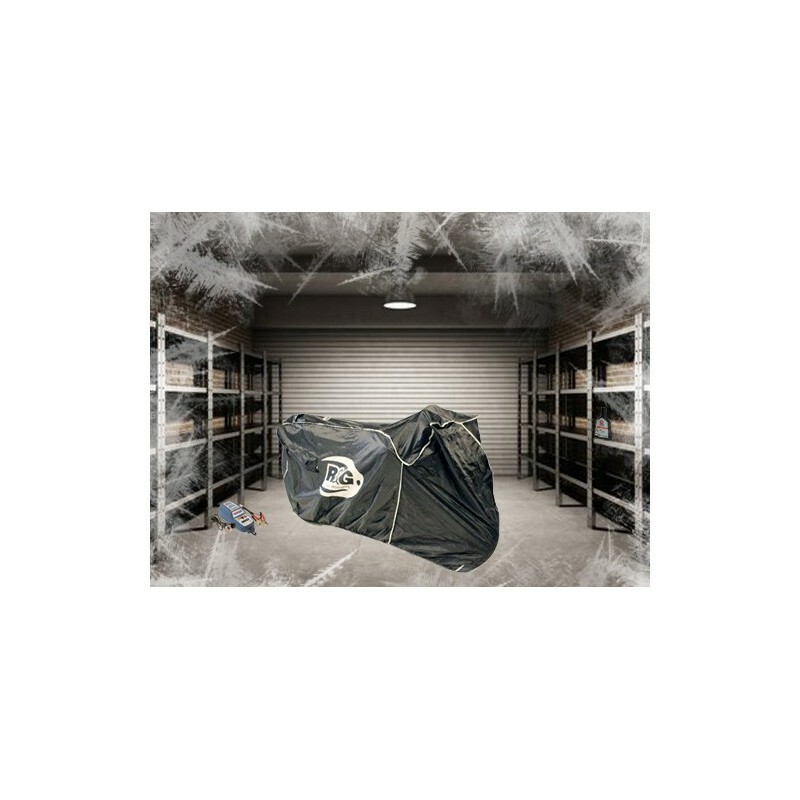 The indispensable package for storing your CB1000R in the winter or any period of non-use. 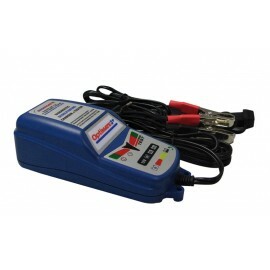 Optimate 3 multifunction battery charger. 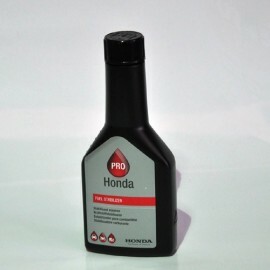 Ideal to maintain continuous load for your motorcycle battery. Fuel stabilizer. 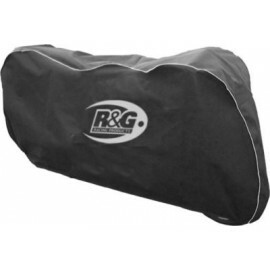 Ideal for the winter storage his in good condition. 250ml flask, provides 4 long-term winter storage.